Nowadays, the human detection and response system brings convenience to people’s daily life, and it also makes many applications of cyber-physical systems (CPS) to be possible. The traditional human detection and response systems always depend on some special devices, so that the prices of such systems are quite expensive. 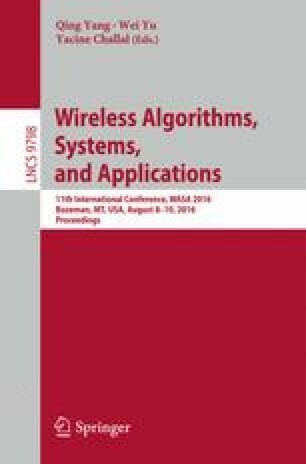 Considering that the widely-used smart phones are embedded many sensors, they provide a new way to construct a low-cost motion detection and response system. In this paper, a new architecture of the motion detection and response system is proposed based on smart phones, and the methods for detecting the human motion and responding accordingly are also given. Comparing with the traditional systems, the newly-proposed motion detection system is server-free and does not require any special devices. Moreover, the location-aware problem is also considered while designing the response module in the system.